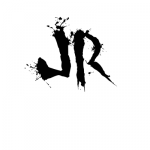 This topic contains 1,857 replies, has 93 voices, and was last updated by JR19759 5 hours, 58 minutes ago. I’m doing fine. I just don’t have the time to create something special as I am way too busy coaching. But as the season is almost over perhaps I will be around more often. Before the time of the Galactic Republic, interplanetary wars between rival species was common-place. Competition for resource rich planets in an age of expanding galactic empires meant that many lost their lives in battles on and above alien planets. The Galactic Republic was set up as an answer to the increasing severity of these conflicts, as a mediating force whose job it was to settle any disputes that may otherwise lead to conflict. However, a recent trade dispute between two long time rival empires flared up great tensions that even the Republic Council could not reconcile, leading to the two quarrelling races to withdraw from the Republic, an unprecedented event. 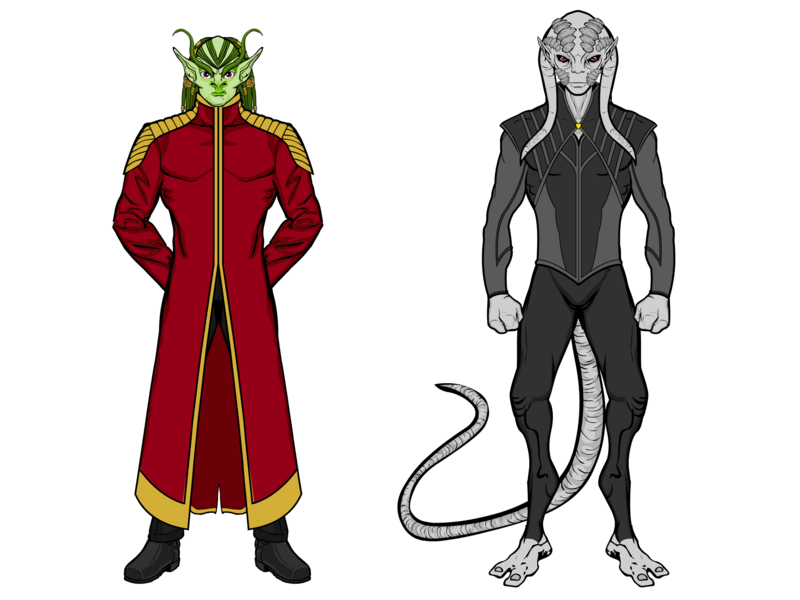 These two species, the Rkuten of Makatra and the Costrilians of Costrila (represented here by their two military leaders, General Lott of the Rkuten and Ped Luc of the Costrilians), have since shattered their peace treaty, bringing interstellar war to the Republic for the first time since its foundation. Waging war against each other and the Republican Army, the rush for resources has begun once again in earnest. And one small planet in the southern spiral arm of the galaxy has drawn much attention from all sides, not least because it is said that not only is the Svetalen criminal Omnion hiding there, but also the remenants of the cosmic elder The Other lay there, both of which could prove a huge boon to which ever side can acquire them. Head of the Mason Corporation (one of the world’s largest banking, investment and insurance conglomerates), Charles Mason is a mathematical genius and a billionaire. His exceptional mathematical skills and calculated risks saw him make his fortune on the stock market before buying out a number of companies himself and taking them public, further increasing his fortune. Like many on Wall Street, he is fairly withdrawn from the public eye, which is useful as he also hides a dark secret. 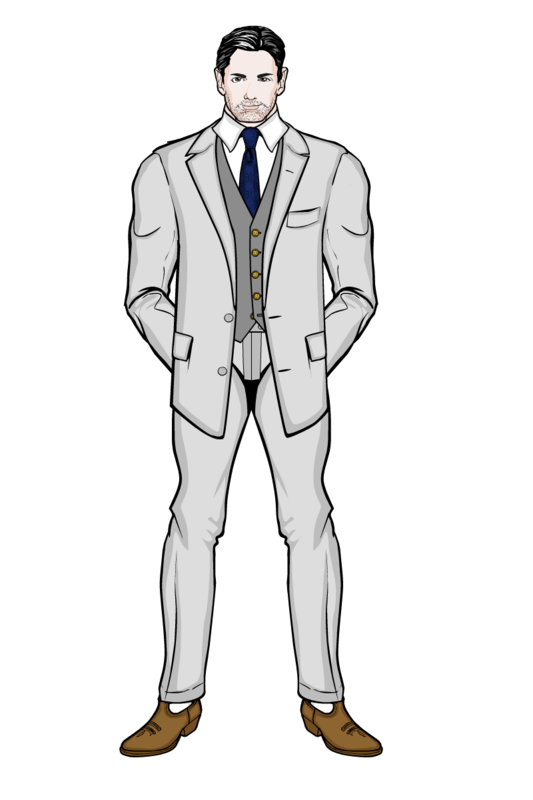 Mason is the chairman of Criminal Enterprises, a criminal organisation run like a business. The premise is simple, the board (made up of some of the foremost criminal masterminds in the country) contract out work to lower order criminals, who recieve upgraded equipment and tech, as well as a “wage” in exchange for CE taking a cut of any jobs. Criminal Enterprises also makes money through playing the stock market, influencing stock prices illegally, through sabotage, murder and other nefarious means. Born Lawrence Gracey, Laura Gracey is a mechanical genius, with a mind for design so acute she could probably design almost anything. Originally apprenticed to a large tech company, she left because she found the company structure way too restrictive on her creativity. She tried to start up her own company to sell her designs, but a lack of funds killed off that dream. However, she was soon approached by Criminal Enterprises, who saw potential in her as an in-house tech manufacturer. Initially hesitant, she eventually agreed, when the offer was improved to cover not only all of her costs, but also all of the costs of her transition, an offer she could not refuse. She now uses her unlimited skills in one of the few routes that wouldn’t stifle her creativity, crime. Mark St. John was born with a very unusual ability. He gains superpowers from touching different colours. His ability does have some limitations however. 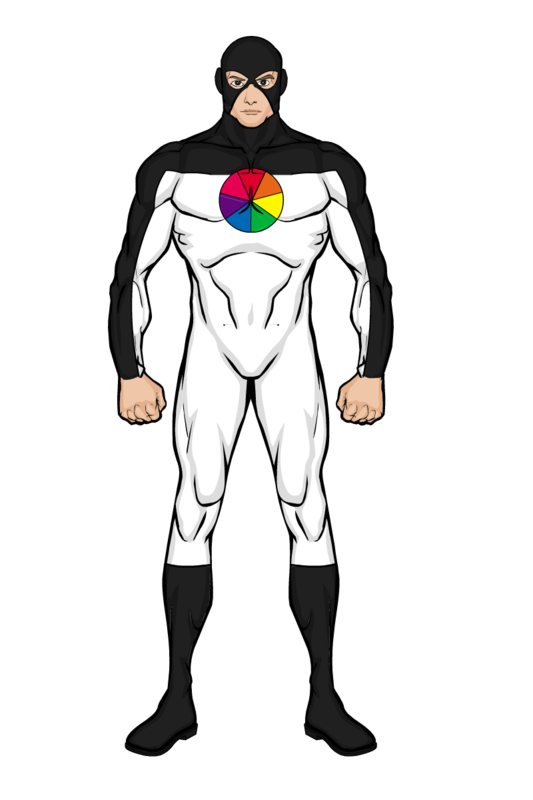 He can only gain one power at a time, he only gains powers from the primary spectrum (so he gains no powers from black, white, grey or brown for example), the powers only last for around 30 minutes and take a couple of minutes to recharge and his ability doesn’t work if he touches two different colours at the same time. However, the diversity of his powerset makes him a very difficult foe to face and, having fashioned himself a suit that gives him direct access to his powers whenever he may need them, he is an exceptional super-criminal. Spectrum has a neat power and I really like Laura Gracey. Not much is known about this master criminal, other than he is one of the world’s most dangerous hackers. 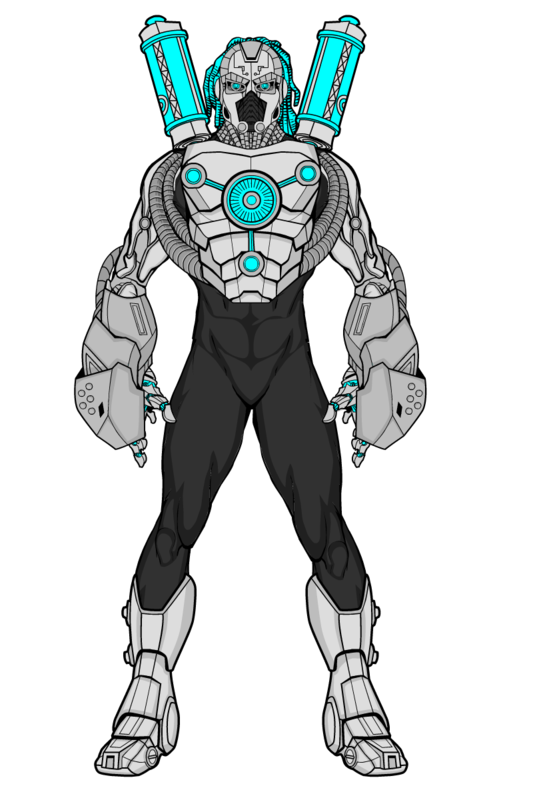 He is able to digitize himself, entering any and all computer systems, even the most securely guarded, by changing the code from within the system. One seeming disadvantage that comes with this is that he can only access these systems from the main server, meaning that unlike other hackers he actually has to be at the scene of the crime, but never the less he has yet to be caught. Yah, Spectrum would be an interesting comic for two reasons: He might have his elbow bumped, causing an incorrect selection with the appropriate surprises. He could meet a clever thinker who could defy him to ‘toggle’ correctly and quickly enough to deal with a changing situation. @HerrD- Thanks dude. TBH when I was designing the dude my mindset was a mixture of “dude, this guy being in a fight would be hilarious. It can go wrong in so many ways” and “this guy needs to fight Pride, with all their nicely colour coordinated costumes”. Anyway, did an art-trade with Suleman, did his character Fathima Samatar, posting it. Do quite like how this turned out, irrespective of how unrealistically hench she’d have to be for the armour to fit properly. Oh well. My half of the art trade. 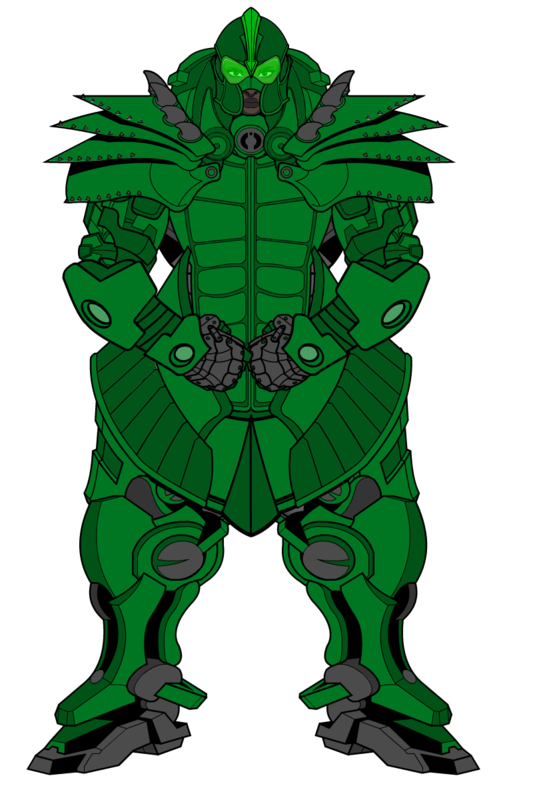 By sheer coincidence, I also picked a mech character: Negadroid. It’s a pretty big departure from your original, I can get carried away at times. I still tried to stay true to the concept, though! Dude, love the “face”, it looks properly alien which is really cool. And I love the colours you used for the energy effects, they really fit the vibe of the character. Awesome. Good to hear that! I tried to channel robot designs from old British comics like the Fury from Captain Britain or any of the robots in ABC Warriors. Whilst many of the worlds superhumans take up superheroics as a way to put their powers to use for the good of others (or for their own personal gain in the case of supercriminals), a large number of superhumans just want to live normal lives. And most do. But not all. Any number of superhumans have powers that are either too dangerous or too obvious to allow them to lead normal lives. Some even have powers that actively damages themselves. 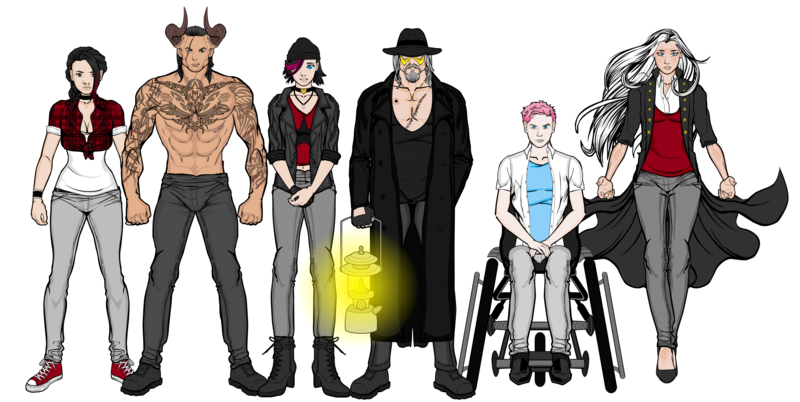 These superhumans are often shunned by society, but fortunately there is a place for them. When the legendary superhero The Watchman retired from his life of crime fighting, he set up a sanctuary for outcasts superhumans, a place where they could look after each other and keep themselves safe from the outside world, known as The Hideaway. 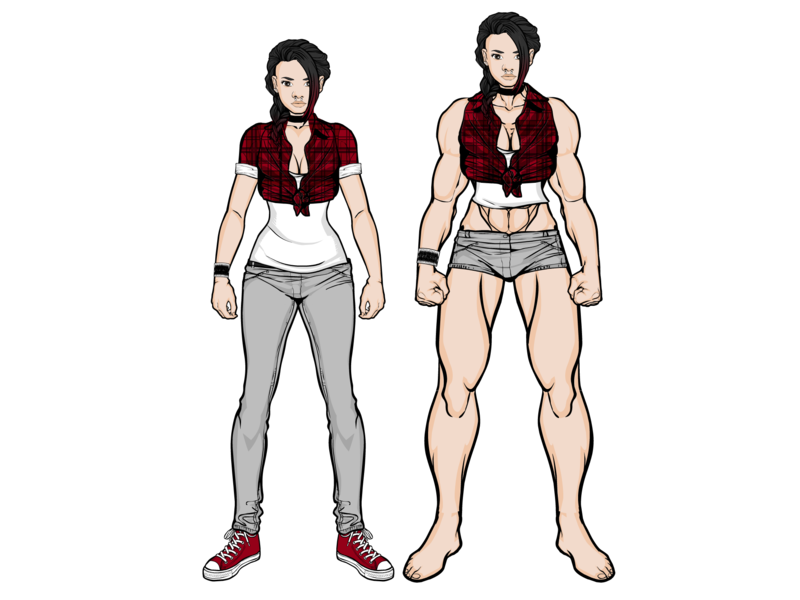 A former W.I.L.D operative, Alex Cole has the ability to absorb kinetic energy and transform it into muscle mass. However, these rapid shifts in size and weight have played havoc with her joints and now, even before hitting 30, she has been forced to retire from active duty. 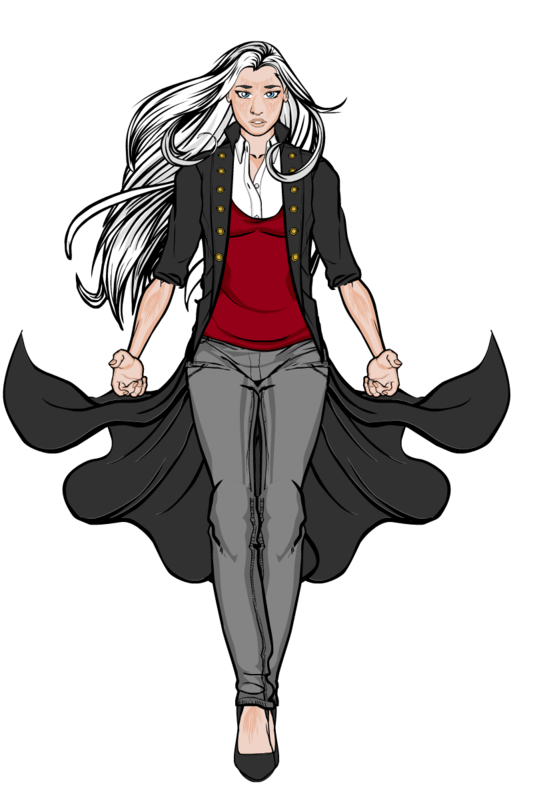 She refrains from using her powers unless absolutely necessary, as doing so causes her great discomfort. Since leaving W.I.L.D she has joined The Watchman’s Outcasts, a group of superhumans hiding from society, feeling that she could do more good helping her fellow superhumans in need than just sitting around all day feeling sorry for herself. 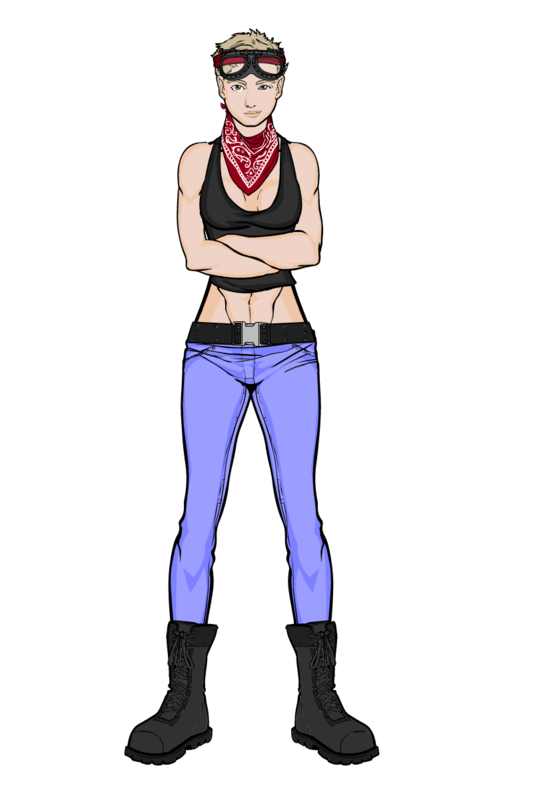 Being one of only two members of the group with any real experiance of superheroics, she has been pushed into a prominant leadership position within the group and is one of the first people most will turn to with their problems. Amanda Swift is probably the most powerful suerhuman there is and, by definition, the most dangerous. She has the ability to control the fundamental forces of nature, the four sub-atomic interactions that bind the universe together, being: Gravity, Electro-Magnetism, Strong Interaction (the force that bind atoms together) and weak interaction (the force that causes atoms to decay and fall apart). Theoretically, she could cause the atoms within someones body to fall apart, disintergrating them in an instant. Fortunately, she doesn’t have the temprement for such an action, but she is noted by world governments as a potential threat and is under constant surveillance. She has her freedom because everyone is too afraid to make a move against her, fear that she may lash out against hostile action is a strong deterant, even to the most powerful of governments or even supervillains. At this point, allowing her to live with the relatively peaceful superhuman group known as the Outcasts seems to be the most sensible option. Although she has her freedom, her powers cause her more problems. She was the first superhuman identified with what would later become known as Walters-Swift Syndrome (named for her father Doctor Theodore Swift and his research partner Doctor Steven Walters, both since deceased), a rare genetic defect seen only in the most powerful superhumans. The syndrome gradually saps the body of both power and energy, scarring the skin as it does so, eventually leading to death.